This unit is actually a 2019 Model Year and the one of the last ones of its type. This model is currently replaced by the XTE Series. Same great hull with a different look. 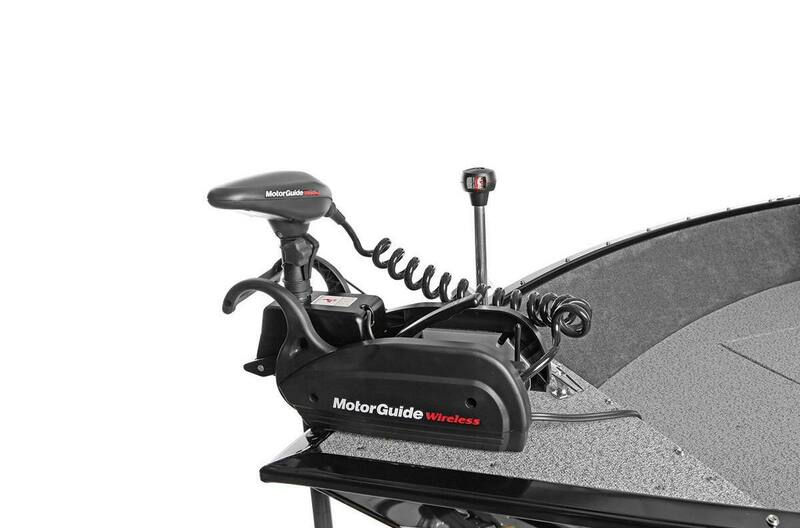 Motor upgrades available, Call and get a quote today. This one wont last long. Do you find yourself on the water, rain or shine? 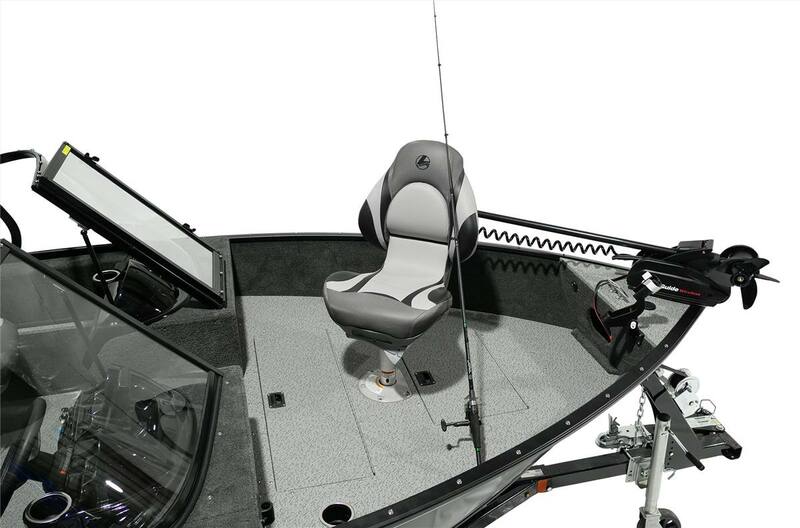 Do you enjoy the simple things like large casting decks and an uncluttered interior? 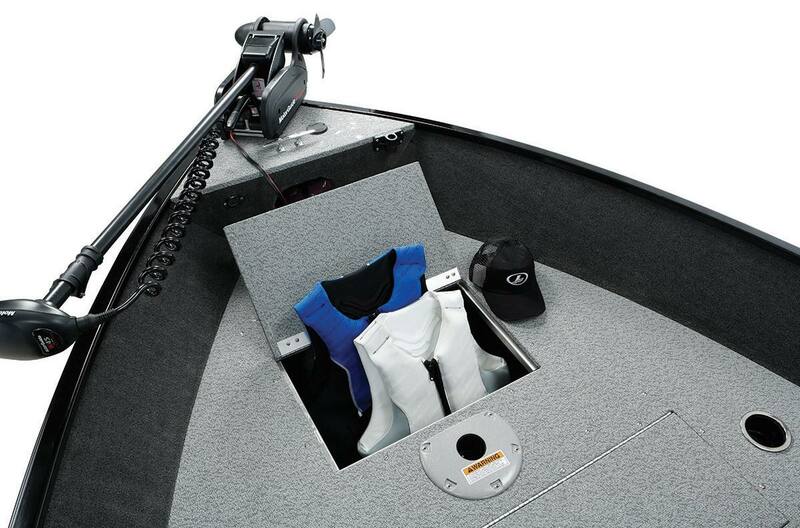 Do you also enjoy the little luxuries like a huge livewell with separate bait bucket? Well it’s safe to say you’ve found your boating soul mate. 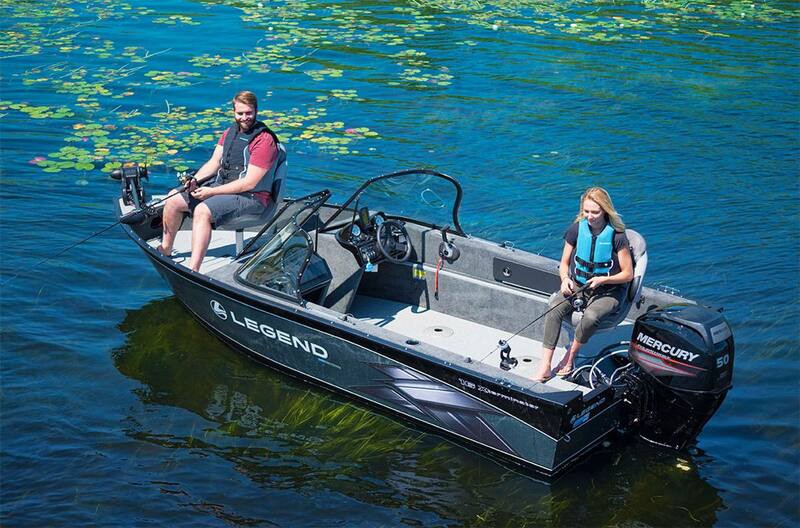 Legend Glide-On 5+1 Year Trailer Warranty: Every Legend Glide-On trailer by Shoreland’r is backed by a 5-year frame warranty and 1-year complete tongue to tail light warranty. 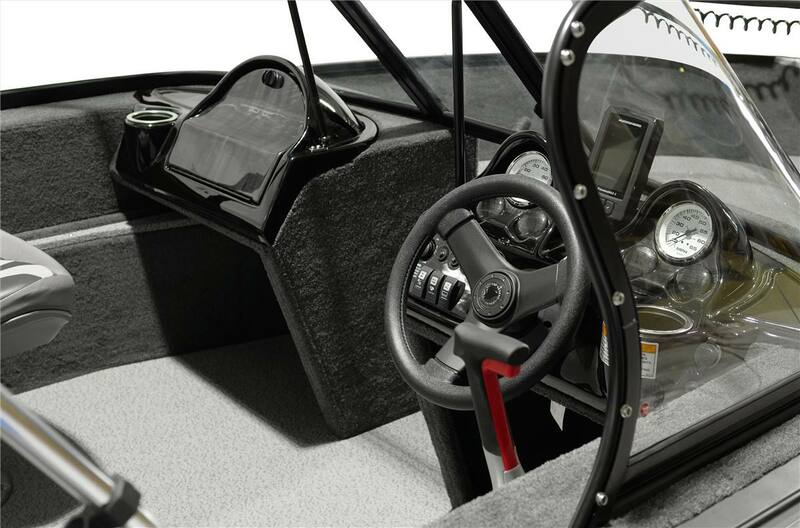 Lifetime Floor & Deck Warranty: A thicker floor means a stronger boat. With 7 layers, of marine-grade plywood, each individually treated, we can offer a lifetime warranty against rotting. 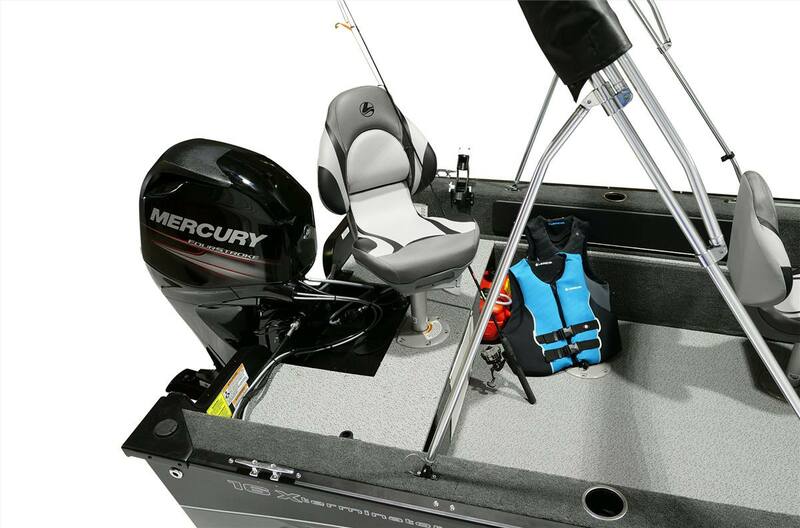 Mercury Warranty: Every Mercury 4-Stroke, Verado and Optimax outboard is backed by a 3-year standard limited warranty to give you peace of mind. Ask us about Mercury Product Protection to extend your Mercury Factory Warranty for up to 8 years. Legend ProTech 5+1 Year Canvas Warranty: Legend ProTech All-Synthetic Tear and Mildew-Resistant Material is backed by a 5 Year Warranty and guaranteed not to rot or fade for five years. Stitching, zippers, seams and other top components are covered for 1 year. 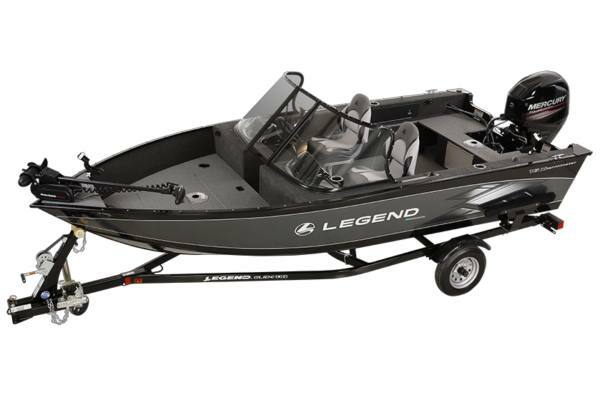 All-Welded Series Leakproof For Life Warranty: Every Legend All-Welded model carries our exciting and industry-leading Leakproof for Life Warranty. It is remarkably simple. 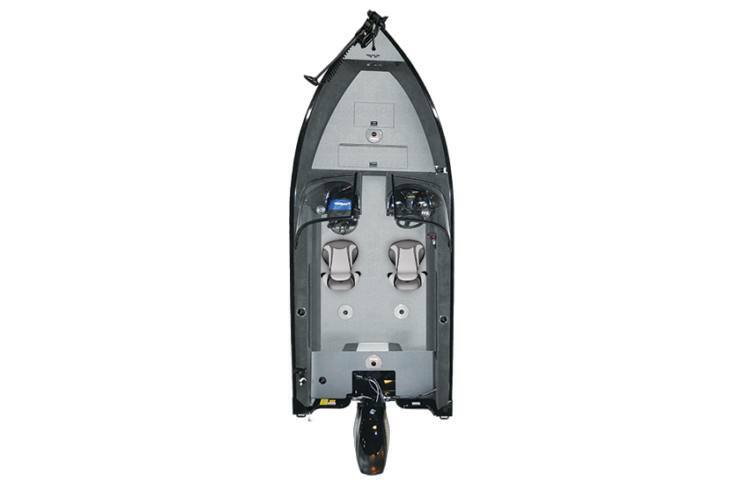 It covers the entire structure of the hull against leaks through the hull for as long as you own the boat. 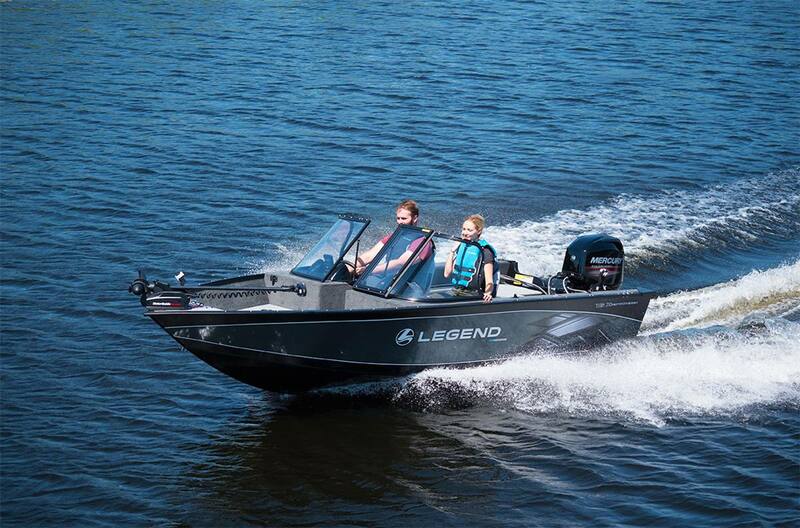 In fact it’s the kind of warranty you won’t find on any other aluminum boat. Plus it is transferable, giving the second owner up to 10 years of protection.